Help Jersey become plastic free! 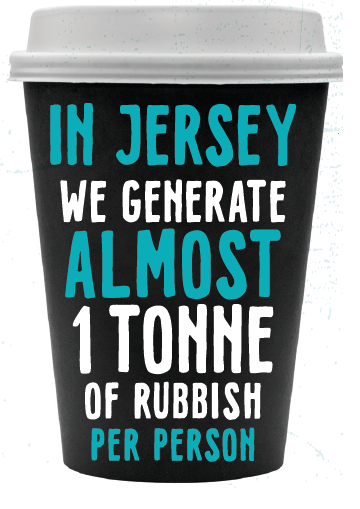 As reported by Plastic Free Jersey, for our island to be awarded with a plastic free status we all need to do our bit! Together we can tackle plastic pollution and the problems caused by single use plastics. Globally, we are now producing nearly 300 million tons of plastic every year. 50% of this is for single use purposes! Around 10% of our waste is plastic each year! That is quite hefty! 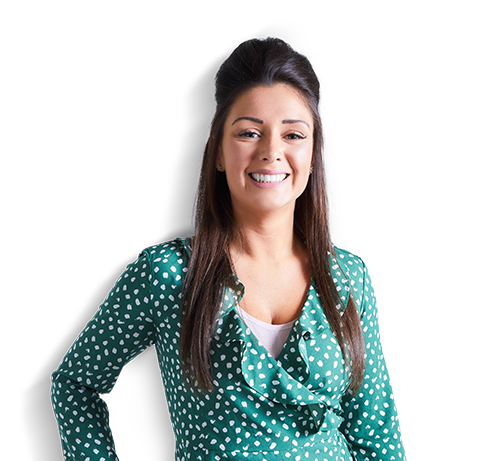 What changes can you and your business start making? How often do you use single use plastics? Coffee shops have become increasingly popular over the years, I mean who doesn't like a flat white before you start your day! 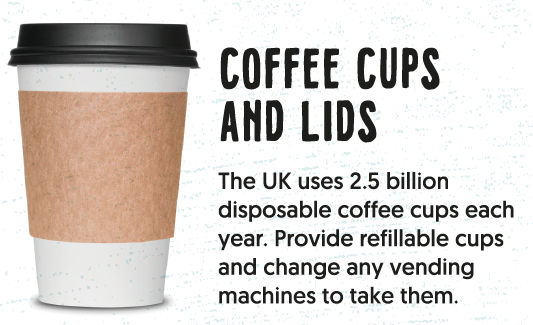 But have you ever thought what happens to your empty coffee cup?! Join Park by using your keepcup to start making a change! 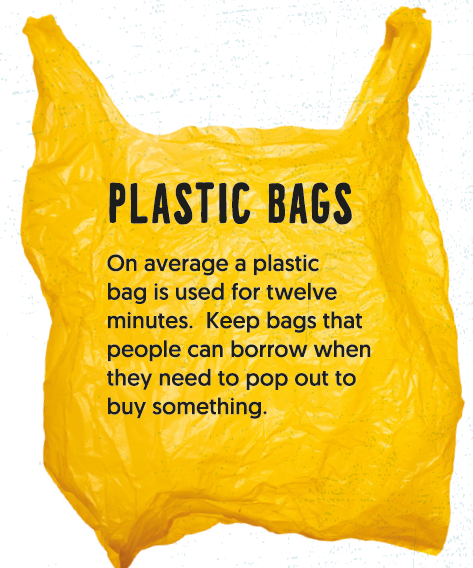 Next time you dash out to M&S to grab some lunch/dinner think about using a bag for life, a bag which can be reused which is an alternative to single-use paper or plastic bags. 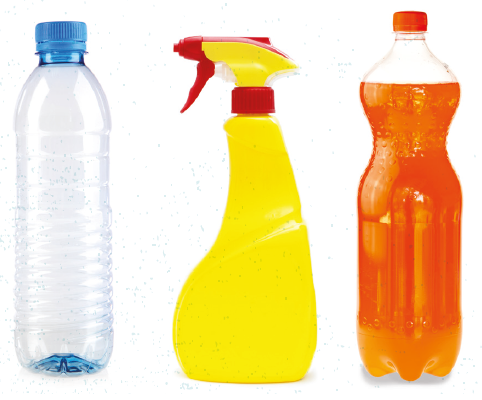 Plastic bottles can last for 450 years in the marine environment, they slowly fragment into smaller pieces but never go away, try using/offering refillable alternatives. 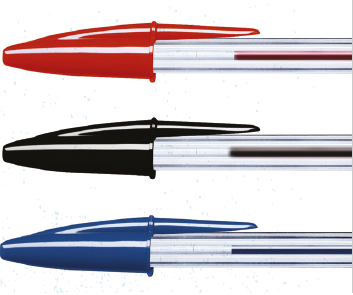 Non plastic pens, rulers and all common stationary are readily available. Hold a stationary amnesty to see what people have lurking on their desks! 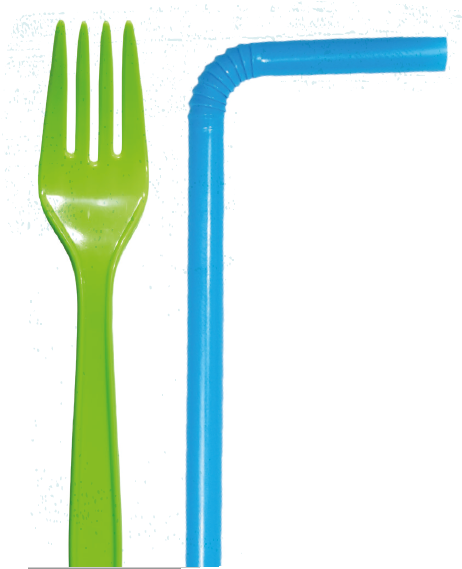 Banish plastic straws and offer washable cutlery at work. if you have an event and need disposable cutlery or straws buy paper alternatives. 33% of plastic is used once and then discarded. 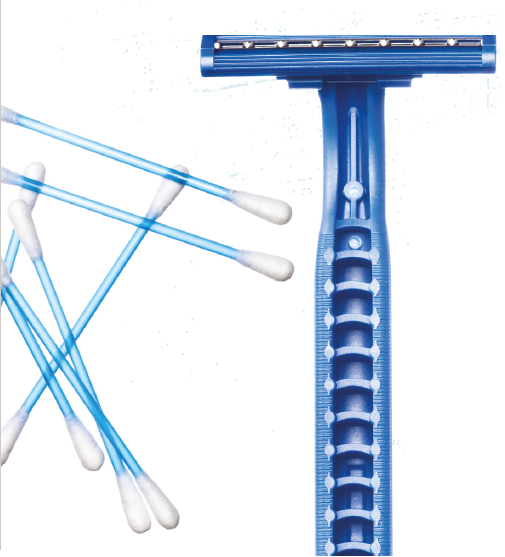 If your business provides bathroom essentials for staff or clients choose refillables or plastic free versions.